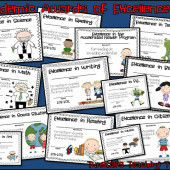 I just wanted to let you know I added some awards for students to my store! I am excited about them because I think they will motivate students as well as celebrate their different personalities and strengths! 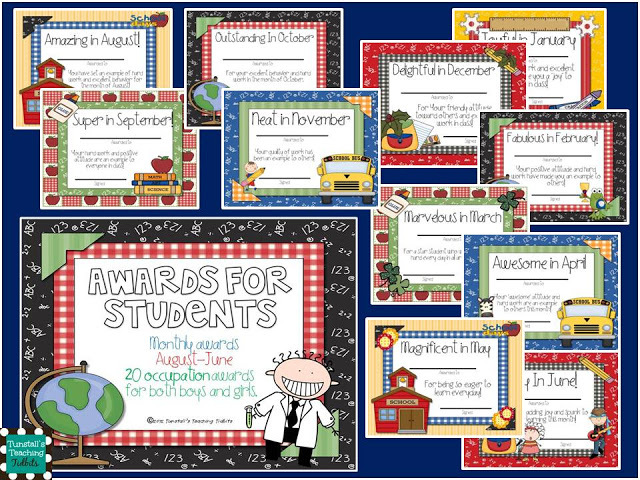 Next in the same packet are 20 occupation/personality awards! 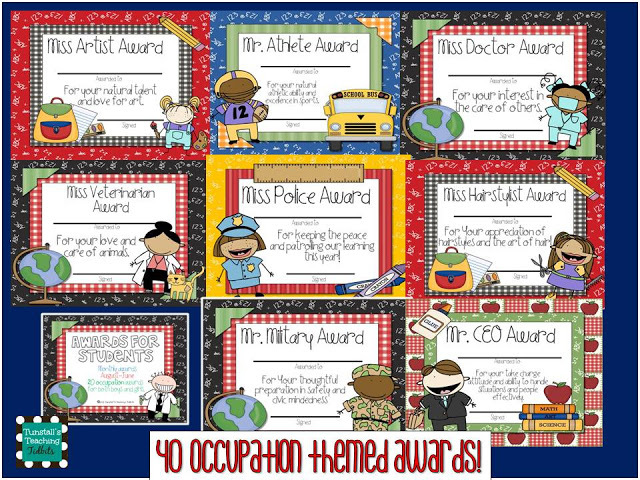 The boy awards say Mr. “so and so” and the girl awards say Miss “so and so” So there are 20 boy and 20 girl awards! Enough for all the personalities in your class! They are in both black and white and color and only $3. Want to get a closer look? Click the store link below! 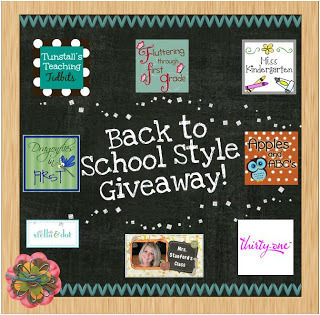 Also Click the button below to enter to win these awards along with some really stylin’ prizes at Fluttering Through First Grade! 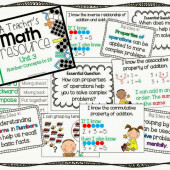 This Week’s Math: Resources and Freebies! I was just thinking last night that I needed some awards to go along with my new clip chart! Thank you! They are adorable! I am checking them out! Those are cute! Love the monthly ones. I loved your Candy Awards, so these are def on my BUY list! These are just beautiful Reagan! You are too stinkin clever and creative! Your students are going to flip for these! Those look awesome, I really like the monthly ones. 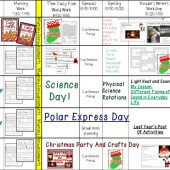 I just pinned ya and now I'm heading on over to your TPT to add it to my wish list. Thanks for all the great stuff. I’m your newest follower! I found you via Fluttering Through First Grade. I am a Newbie Blogger, so I appreciate all of the sharing of advice and ideas. I am going to do a 100 follower giveaway soon. If you'd like to participate, let me know. Come on over for a visit sometime. Thanks! Hi Reagan- Love this idea. 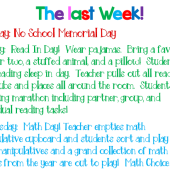 my student teaching mentor did the same thing! I am having a linky party about reading and writing workshop and would LOVE for you to come share your expertise and link up.